*Session 7 Hike, Bike, Paddle, and Climb is are full, to be placed on a waiting list please contact our registrar at 618-695-2489 ext. 109. This program is designed to give teen campers a taste of multiple adventures within one program. 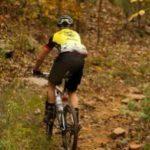 This Hike, Bike, Paddle, and Climb “sampler” offers a bit of each adventure, including Backpacking, Mountain Biking, Rock Camp, and River Adventure. 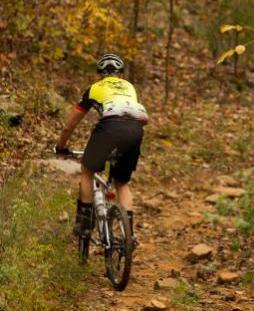 Campers will get to ride a top of the line Specialized Carve Expert provided by the Bike Surgeon and train with Bike Surgeon owner Jon Greenstreet. We have Summer Camps specifically designed for your teenager with leadership development as its core principle. Teenagers have the opportunity to directly participate in outdoor education and adventure under a knowledgeable staff with extensive experience in fields related to youth development and outdoor leadership.